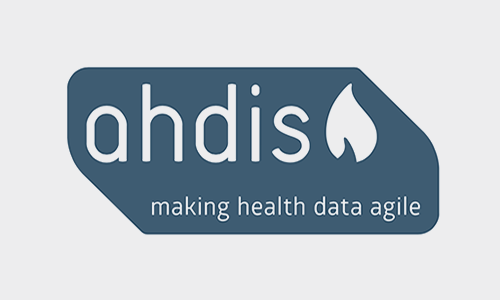 Making health data agile is the vision of the startup ahdis. Your health data is not all the time available when needed. But solutions are available, we offer consulting and workshops in eHealth standards, support you building eHealth information systems from prototype to deployment and engage in open source projects to enable that health data gets agile and interoperable.